A dental extraction is a term that is used to describe removing a tooth from the gum line completely, including the root and pulp. 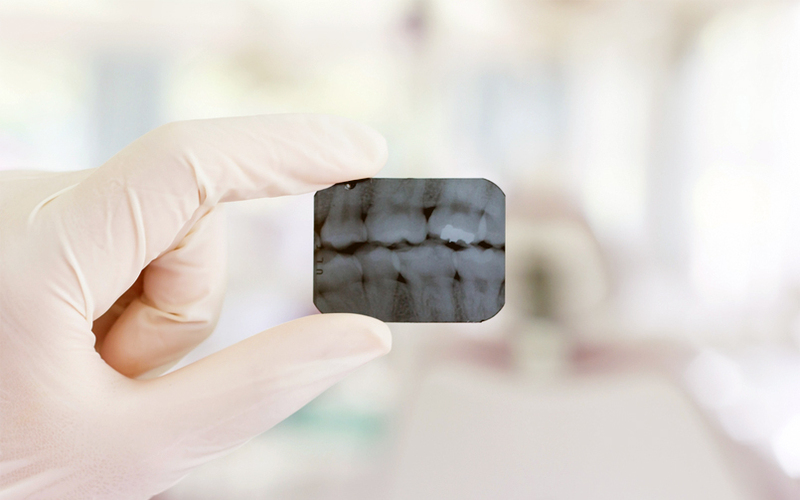 Before pulling the tooth, our dentist will likely perform an x-ray to take a look at what the need to do. 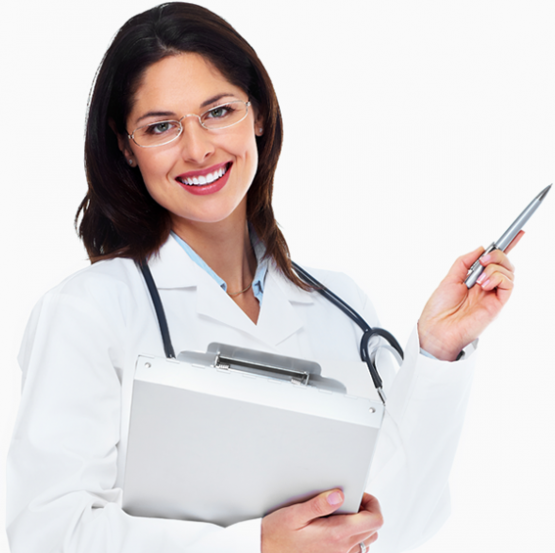 Afterward, the dentist will administer a local anesthetic with a syringe and allow the area to get numb before coaxing the tooth out with a pair of metal forceps. In some cases, a small incision will have to be made in soft tissue or the tooth may have to be broken into smaller sections. When you visit a dentist because you have a tooth that is in bad shape or causing you pain, they will most likely do all they can to avoid an extraction. Before they will pull your tooth, they will make sure the tooth cannot be saved with a filling, root canal, or other treatment option. There can be scenarios when an extraction will be unavoidable. For example, if you have a tooth that is damaged, cracked severely, or decayed to an extensive degree, the dentist will most likely have to pull the tooth. 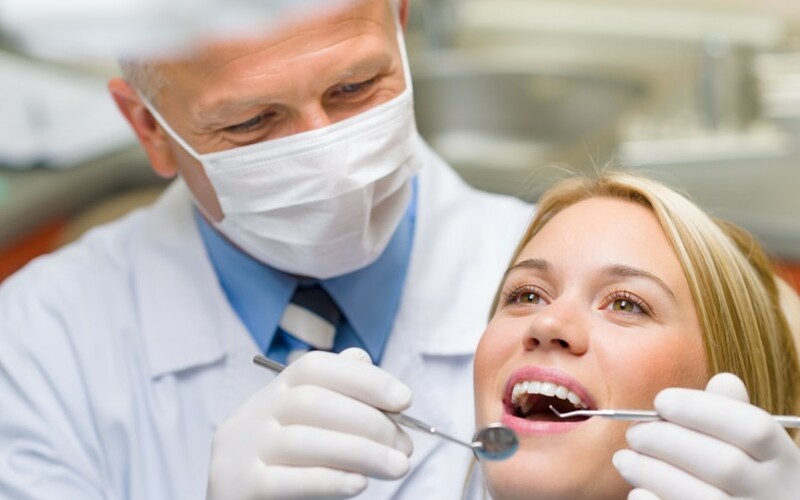 Additionally, if you have an infection of the tooth’s pulp, or if there is a risk of infection to your other teeth because of a bad tooth, you will likely be a candidate for extraction. 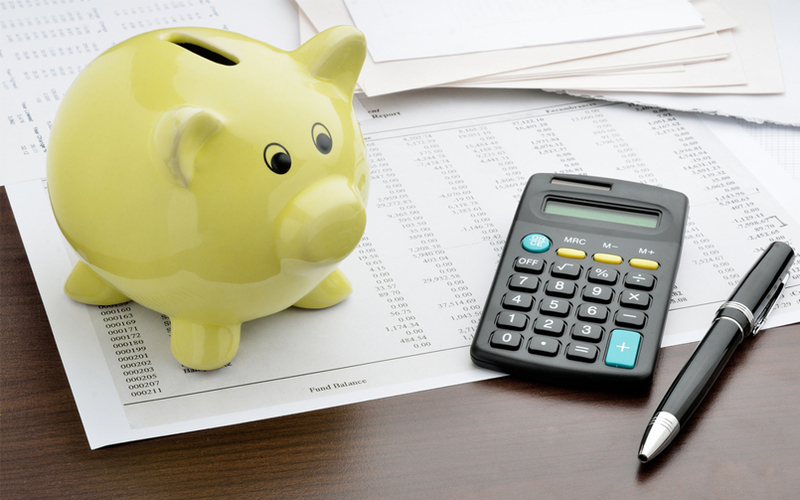 What Is The Cost Of A Dental Extraction? 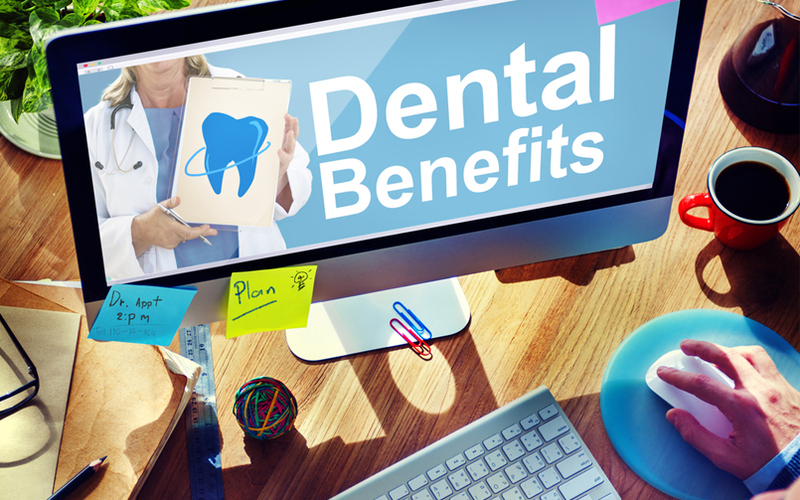 The cost of your dental extraction treatment may usually be covered by your dental insurance plan or extended dental coverage. If you are looking for more information about a specific service and the costs associated, contact one of our representatives for help. Our treatment coordinators can help you come up with an affordable way for you to pay for the oral health services you need. For more savings visit our specials page, sign up for our informational newsletter below, and like our Facebook page.